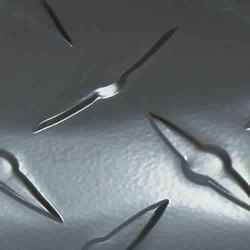 We have a remarkable amount of experience in trading and distributing optimum quality array of Jotun Marine Coatings. Available in a variety of appealing colors and shades, these paints are extensively utilized in construction of homes, offices and many more. 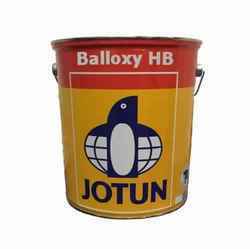 We are the supplier and trader of Jotun Polyurethane Coatings. 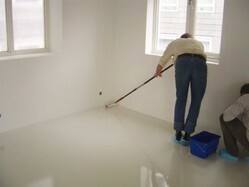 We are offering Polyurethane Coatings to our clients. We are offering Polyamine Epoxy Coating to our clients. 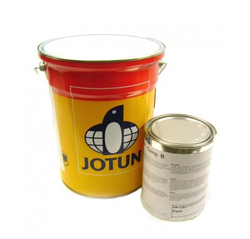 We are offering Jotun Mastic Coating to our clients. We are offering Acrylic Resin Base Coating to our clients. 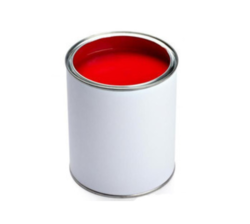 We are supplier and trader of Mastic Coating. We are offering Hardtop Optima Marine Coating to our clients. We are offering Hardtop XP Marine Coating to our clients. 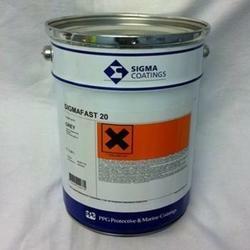 We are offering Jotaguard 660 Coating to our clients. We are offering Jotamastic 87 Marine Coating to our clients. We are offering Tank Liner Coatings to our clients. We provide high-quality products to our customers. 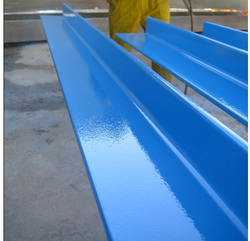 We are offering Tankguard Zinc Marine Coating to our clients. Strong resistance to solvents like methanol, benzene, toluene, xylene, acetone, styrene, etc. We are offering Balloxy HB Light to our clients. The LCC comprises labor, energy, and paint of the first application and the cost of maintenance. We are offering Balloxy HB Lumi Coating to our clients. We provide high-quality products to our customers. We are offering Shopprimers Marine Coating to our clients. We are offering Hardtop Flexi Marine Coating to our clients. 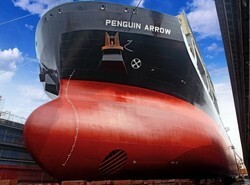 Looking for Marine Coatings ?